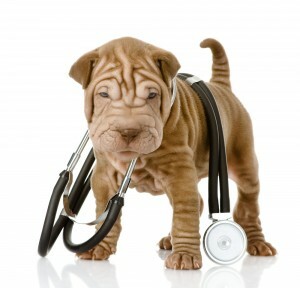 The practice is well equipped for medical treatment of companion animals. Oncology services. We can diagnose tumors and offer chemotherapy if indicated. In house cross matching and blood transfusions available.